Supported Alpine Cycling Tours - Why they are so great! Supported Alpine Cycling Tours. Check out Velovation! Supported cycling tours. Heard of them? They’re the best way to pedals around the mountains! No matter if you are relatively new to the world of road biking or the next Bradley Wiggins, you will know that the Alps is the mecca of road biking! Supported cycling tours are becoming very popular, no matter how many miles you have racked up on the pedals. Either for a day or a full week, supported cycling tours will assist in every step of your bike route around the alps. From climbing famous cols to travelling through deep valleys and visiting lakes, Velovation – Morzine’s finest supported cycling company will help you through every step of your ride. Velovation are experts at road biking adventures and will help suggest routes depending on your level, experience, preferences and length of trip. Velovation will then cycle routes with you and follow you in a support van with a mechanic on hand, spare parts, extra clothes, refreshments, food, and a place to shelter if you get stuck in a good old fashioned alpine storm! 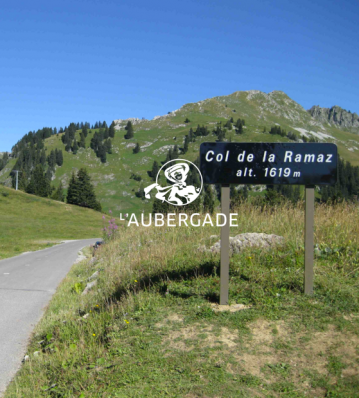 With the Tour De France coming through Morzine at a critical final stage this year, Cycle routes in the area will be electric. 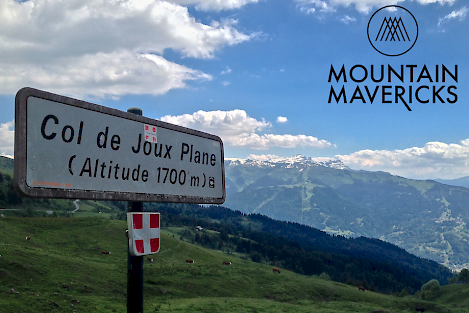 The Col de Ramaz, Col de Joux Vert and the famous Col de Joux Plane will challenge each and every rider who takes on the challenge. But with the support of Velovation, the reward will certainly be worth the climb! 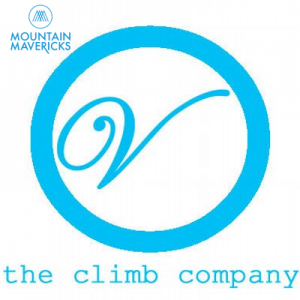 Mountain Mavericks & L’Aubergade will be housing numerous keen cyclists this summer to take on these tough cycling routes, if you are interested in the challenge get in touch with us now on thechalet@mountainmavericks.com for our available dates and prices. No matter if you are a family looking to take on some road biking miles, or a small group of keen enthusiasts wanting to take on a grueling weekend distance, Velovation are the company to get in touch with. Let us put you up each evening, while the team at Velovation do the rest! Previous: Making money for Charity. Why Morzine’s community is so great! Next: Easter with the Mini Mavericks in Morzine!